A native New York City resident, Neil S. Sadick, MD completed his medical school training at SUNY Upstate in 1977. His residency,in internal medicine, was completed at Cornell/North Shore University/Memorial Sloan Kettering Medical Center. Dr. Sadick then went on to train in dermatology at New York Hospital, during which time he served as chief resident until the completion of his training in 1983. Dr. Sadick holds five board certifications in internal medicine, dermatology, cosmetic surgery, hair restoration surgery and phlebology. 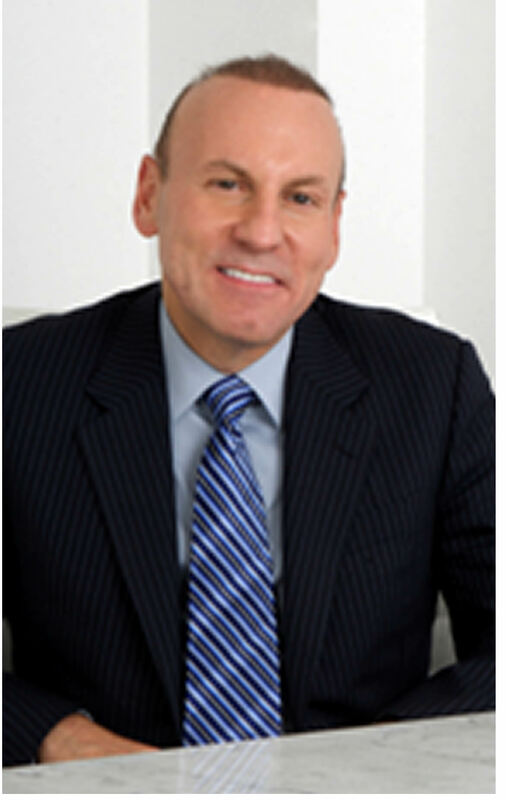 Dr. Sadick is one of the world’s most respected dermatologists and the medical director and owner of Sadick Aesthetic Surgery and Dermatology with locations on Park Avenue in New York City and Great Neck, Long Island. Dr. Sadick is also the director of the Sadick Research Group, which runs multiple FDA and clinical trials each year.Dr. Sadick has authored over 250 journal publications and has written 15 books on topics such as hair disorders, fillers/toxins, facial rejuvenation, lasers, sclerotherapy and cosmetic surgery. In addition, he has written over 70 book chapters on cosmeceuticals, hair transplantation, lasers and sclerotherapy and has presented more than 450 major academic presentations throughout the world. Dr. Sadick has also recently been nominated to serve on the Board of Trustees for the American Board of Cosmetic Surgery. Presently, Dr. Sadick is actively involved in various research projects in the areas of dermatology, fillers/toxins, cosmetic and dermasurgery, phlebology, cellulite, adipocyte structure and function, stem cells and lasers. In addition, he serves as associate for the American Journal of Cosmetic Surgery, the Journal of Cosmetic Dermatology and the Journal of Drugs in Dermatology. He also sits on the Editorial Board of the Journal of the American Academy of Dermatology, Phlebology, Cosmetic Dermatology, the Journal of Cosmetic and Laser Therapy and the International Board of the Brazilian Journal of Dermatologic and Cosmetic Surgery.